The Hubby handed a small box of chocolate for Eone the other night. The brand looked very very familiar but the color of the box was very unusual. It was green. 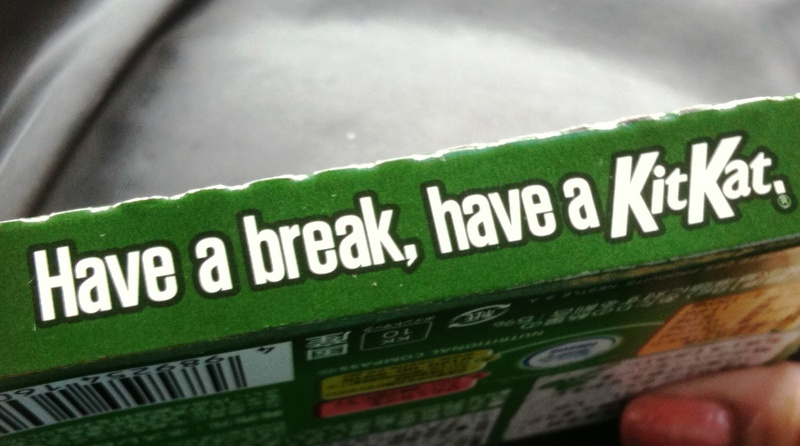 And it's a Kit Kat. The Kit Kat was from his colleague from their business unit (branch) in Tokyo who arrived mid-week and brought some goodies for their team. 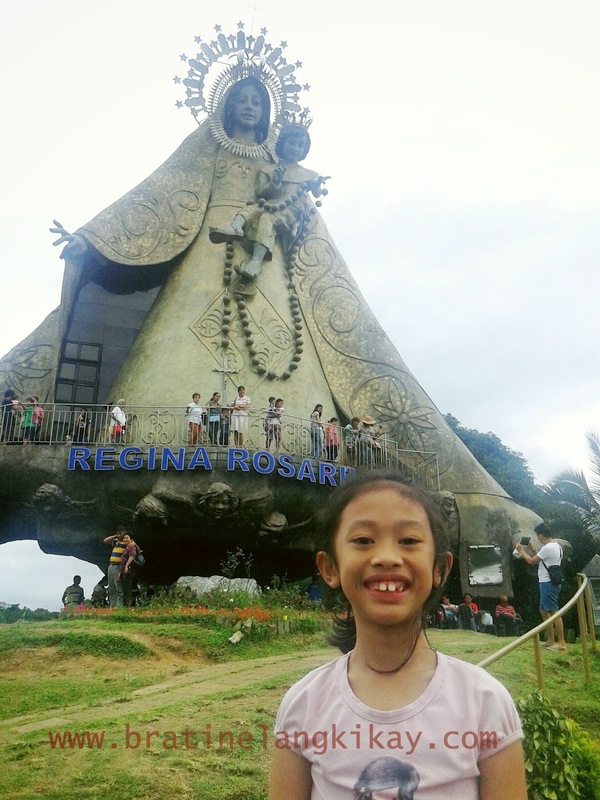 Kaya naman pala. It's from Japan and indeed, the Japanese can concoct every flavor imaginable for anything edible. My last statement wasn't just an assumption or opinion I'm expressing. I have been to Japan enough to know their love for variety. In fact, that can be easily recognized by the colors of food you will see when you buy a bento meal. We all know too how health-conscious the Japanese are and how much they love wasabi, so it's no surprise for me that the Wasabi Kit Kat can only be found in Japan. 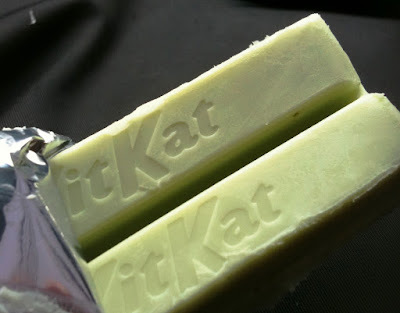 While your jaw did not drop to find out there is a wasabi flavored Kit Kat, would knowing that there's a Lemon Vinegar flavor make it? You're also not surprised? How about soy sauce flavor? Haha. You bet there is! 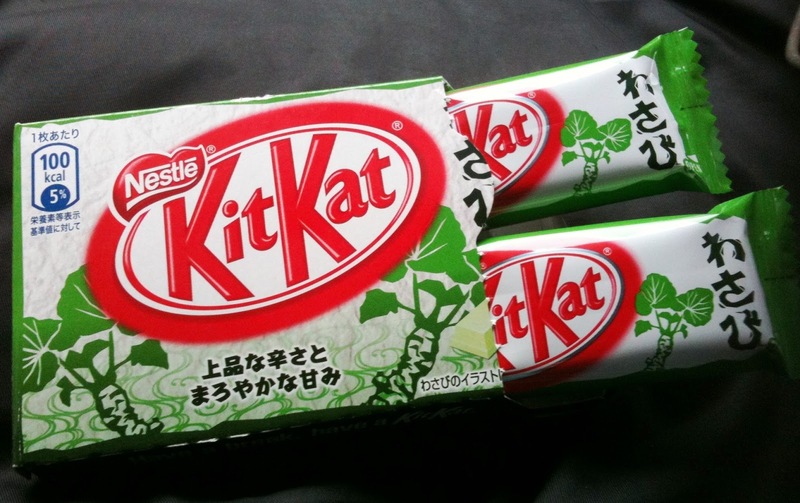 In fact, there were over 50 Kit Kat flavor variants in the Land of the Rising Sun. They go from fruity (apple, banana, orange, blueberry, cantaloupe, watermelon) to veggie (potato, soya, pumpkin). Of course they have Miso flavor. Amazing! Anyway, Eone was not interested in a green chocolate and neither was The Hubby. 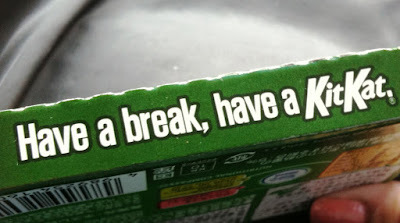 I was left to have a 'green break'all by myself. I am huge fan of Kit Kat and I can finish probably 10 bars in one sitting, but this flavor wasn't just my cup of tea (pun intended). 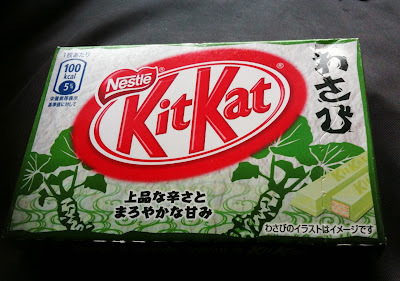 The taste of milk chocolate and wasabi doesn't seem to go together. I am not saying it's not good, I just didn't like it. When I get the chance to go to Japan again, I'm going to get myself a Soy Sauce Kit Kat. That should go well with my sashimi. sis, this is not a "green tea" kitkat. the hiragana letters says "wasabi".